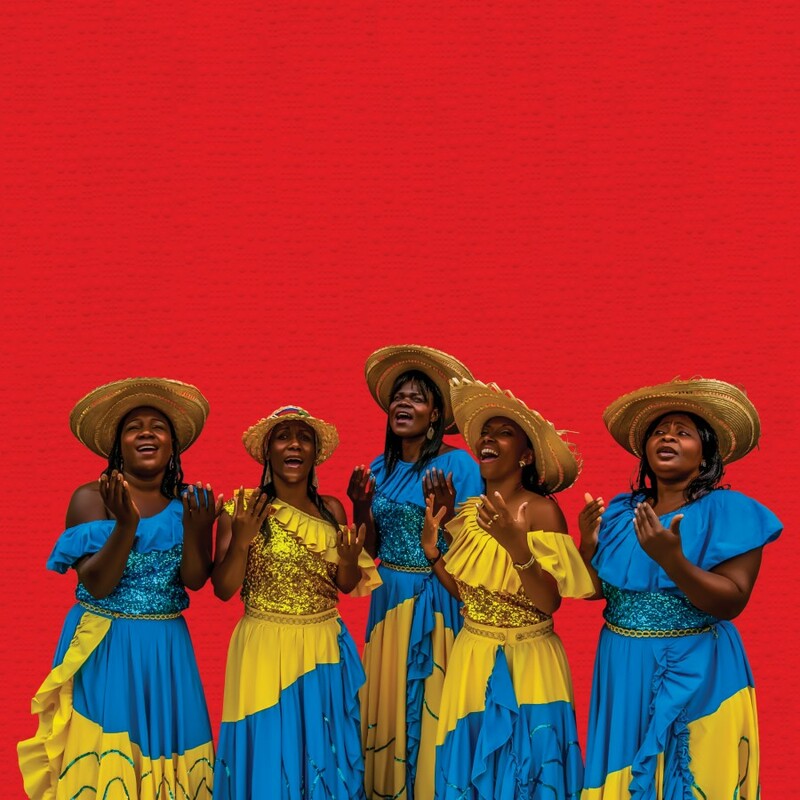 Marimba, Guasá rattles, and Bombo drums: Led by the gentle melodics of singer Nidia Góngara and her choir, this backbeat-accentuated shuffle references the Afro-diasporic history of the Columbian Pacific coast. 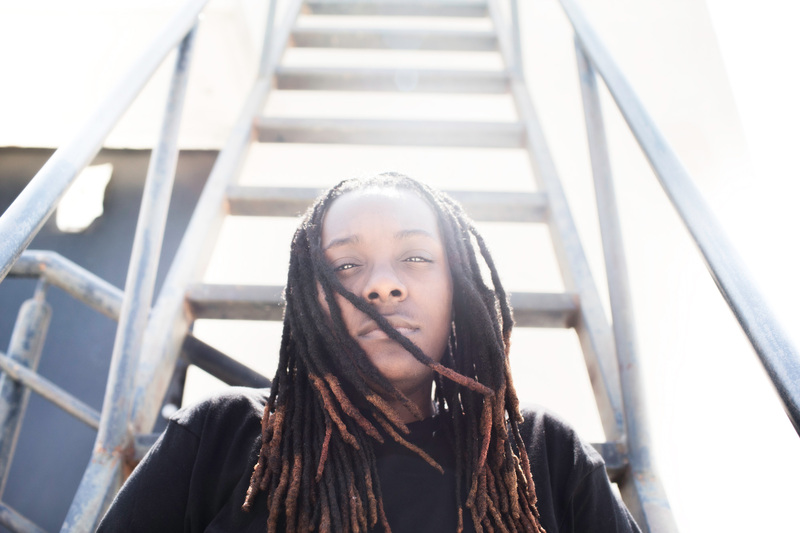 Hyper-rhythm architectures: Jlin produces beats as a direct interface between machine and body—only to be understood through movement, not with the mind. With Black Origami she has created a masterpiece of machine percussion, pulsing bass, and disharmonic synth sounds. 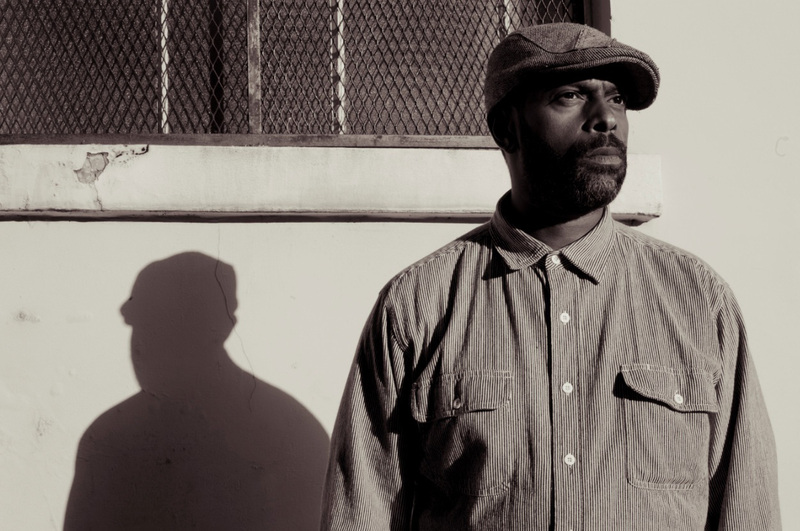 On moving from Chicago to Detroit in the 1990s, Parrish took with him his experience in the early House scene, the Jazz soundtrack of his childhood, and a diploma in sculpture. To this day, improvisation, references to Disco and Funk, and a conceptual approach shape his (deeper than) Deep House and High Tech Jazz.